Massage Cushion with four pairs of kneading massage head for the positive and negative rotation kneading massage. 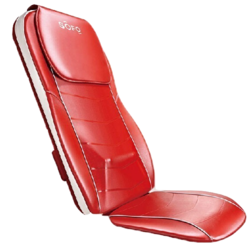 The product innovative design, the four heating massage head can produce with kneading and pinching massage effect, can deeply massage fatigue muscle tissue, accelerate circulation of blood, ease the pain, relax mood, make you a more comprehensive, more comfortable to enjoy the fun of massage. 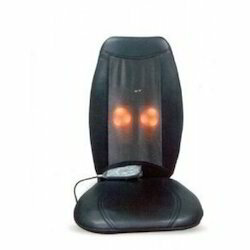 A controllable infrared heating function, which can produce hot compress effect with the function of automatic reverse, allow you to experience two different massage effect. Automatic 20 minute timer function. 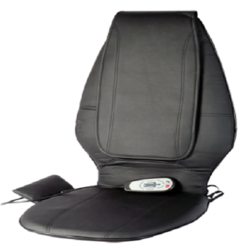 Looking for Car Cushion Massager ?